When spring’s fresh breezes start fading into summer’s heat, the time has come to lighten things up around your home. Changing up some of your home’s décor to reflect a new season can lift your mood, but switching things up can also help you and your family feel cooler and more comfortable during hot summer months. Nothing gets you ready for good weather like deep cleaning your home from top to bottom. Plan a few days or hours in which you can concentrate on getting behind furniture and appliances, into corners and forgotten cupboards, and around the edges where dust collects over the winter months. Enlist family or friends to make short work of it by offering delicious snacks and drinks during your cleaning party. If you just don’t have the time to get it done yourself, consider hiring a cleaning service or a few responsible teens, and give them your to-do list. 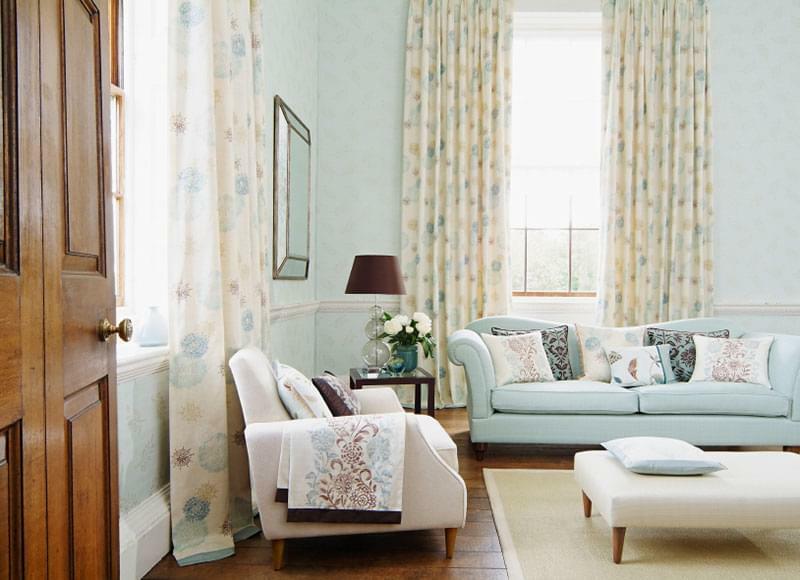 Curtains and draperies have a major impact on the look of a room. Switching out your cold-weather drapes for light and bright warm-weather panels means you can let in lovely sunshine and fresh air while also reveling in brighter colors. Bring in summer colors and patterns with throw pillows and cushions. Slipcovers change up the look of your furniture without requiring you to spend thousands on new couches and chairs. If you have enough of a collection, swap your pictures, knick-knacks, and other displays to further change the mood and feel of your home for a new season. By choosing bright colors and fun patterns in furnishings and display items, you will feel like you are living in a new house without all the hassle of moving or undergoing a major room redo. Store out-of-season items in a self storage unit to keep them safe and easily accessible for fall. Value Store It offers plenty of variety in storage unit sizes, locations, and options, and one of them will be perfect for your needs. Renting a unit is easy: just visit our Homepage today!